Celeb Experts > CelebExperts News > Celebrity Endorsements: Activewear Is Where The Money Is Today In Apparel! 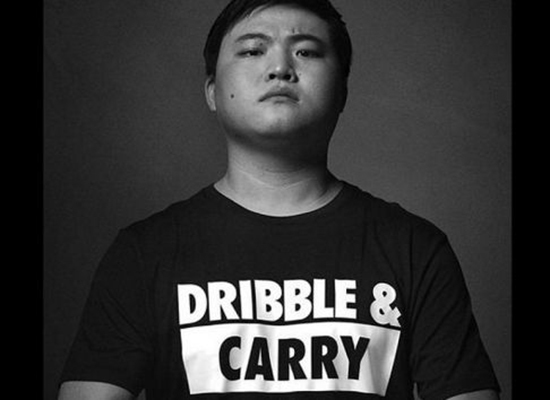 Celebrity endorsed activewear is dominating the marketplace! Where is the apparel industry and who is selling? Every day I hear tragic tales of companies being crushed by a retailer declaring bankruptcy and the manufacturer losing millions because they didn’t invest in inventory insurance. Brick and mortar is not dead, but it’s on life support. Malls were all the rage in the 80’s and 90’s. Now consumers don’t need to brave traffic jams, angry customers or sadly in some cases, mass shootings. The consumer is put off by the retail environment and prefers to purchase direct to consumer. So the large apparel stores like Macy’s and others are downsizing and closing stores while the Lululemon’s of the world are generating huge sales and profit growth. Why is this? How is celebrity endorsed activewear affecting the marketplace? 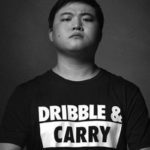 Celebrities and influencers add credibility to the brands. A house brand by Macy’s has as much appeal to a 17-year-old girl student as a pop quiz does. NONE! Gen X and Millennials buy in herds. What they see and what they see others wear as well as what they say about a brand or a product is the essence of why communities form of like minded consumers. Additionally, what looks cool on social platforms such as Instagram or Snapchat drives the industry of Fast Fashion. Companies such as Get Choosy are launching best in category forecasting and manufacturing/design houses. These executions get the consumer wildly talked about and desired fashions in 2 weeks! What is even better there is no inventory concerns because they manufacture on a need to produce basis. This has changed how consumers buy their clothing and also how companies and brands utilize hiring celebrity spokespeople! Celebrity endorsed activewear has begun to dominate the marketplace. In some cases, the company partners with talent to create a new line such as Fabletics and Kate Hudson. This subscription-based athleisure company prices their products for women and girls with MODERATE household income. Others like Mission Athleisure have a partnership with singer/actress Hailee Steinfeld as their spokesperson who was hired to connect with girls/women 16 to 24-years-old. This demographic is driving the creation of hundreds of small, emerging activewear lines. Outdoor Voices is another growing company that is very active in hiring social media influencers. Very few activewear companies are not in the influencer business. The best execution and growth by far though is with Gym Sharks. This brand along with Revolve have revolutionized how brands work with influencers. They do this through events that they create and own to lavish trips they bring influencers. My client Jen Selter, who has 33 million followers, has worked with both and finds the environment each creates to be “completely free and creative”. When these collaborations with multiple influencers who have been hired not just to post in their activewear but to show the lifestyle and convey a very personal life adventure through video and still images, it creates incredible engagement and ultimately sales for the brand. Social media influencers and celebrities are definitely driving awareness when they are hired to be spokespeople for these brands. But price point, comfort and design will ultimately close the deal for any customer. The cost of influencers and celebrities in this marketplace can range from cheap (a few thousand dollars) to hundreds of thousands of dollars. It just depends. That is what we do at CelebExperts. 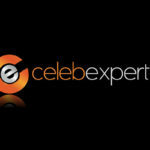 We assess the client’s needs and fit them with the perfect celebrities/influencers at the price that is within budget. Additionally, CelebExperts will review your current plans and give you our expertise on whether your goals are achievable and what could be don’t to drive a better ROI. 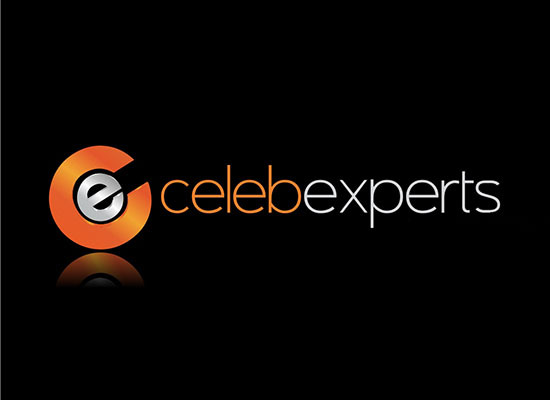 CelebExperts is a corporate consulting and celebrity acquisition firm dedicated to demystifying the celebrity acquisition process and finding creative solutions to effectively market your brand leveraging the power of a celebrity. 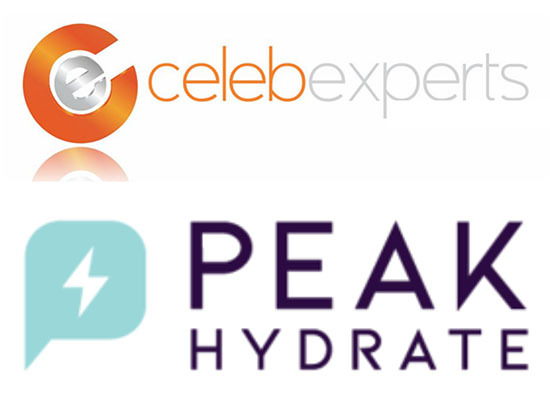 For more information on how your brand could utilize a celebrity talent as a spokesperson for upcoming marketing campaigns, please contact our team at consulting@celebexperts.com or give us a call at (919) 459-5426. Previous post Top Sports Speakers For Your Next Event!